Hydrogen peroxide is the only germicidal agentcomposed only of water and oxygen. Like ozone, it kills disease organisms by oxidation! Hydrogen peroxide is considered the worlds safest all natural effective sanitizer. It kills microorganisms by oxidizing them, which can be best described as a controlled burning process. 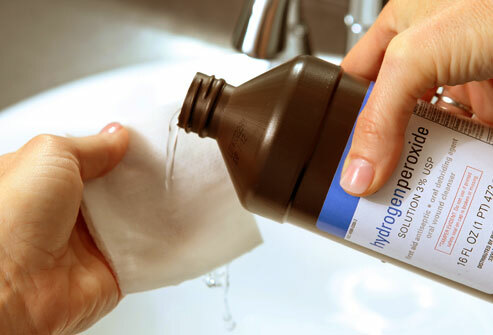 When Hydrogen peroxide reacts with organic material it breaks down into oxygen and water.